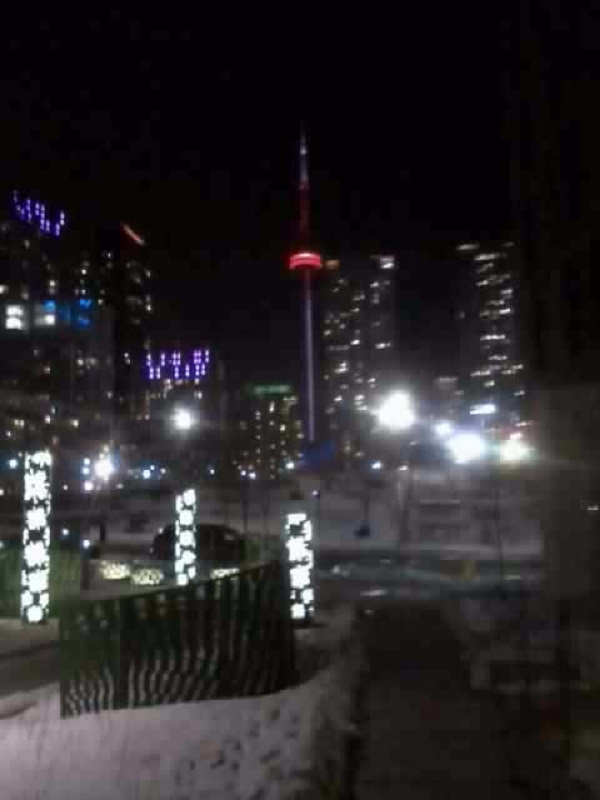 CN Tower by day and by night. I am still going through my locations I love most before I start exploring outwards. 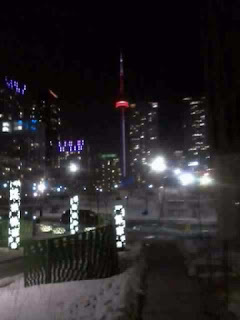 Toronto, for me, is that one place I want to move to most, and I never want to leave once I am there. A lot of the stereotypes we have of Canadians as Americans are true: they are incredibly nice, everything is clean, hockey is everywhere, etc. Being so close to the States, a lot of our culture dominates. However, with sharing the Crown with the United Kingdom, there is a lot of British culture as well. It all combines with each other to create the distinctly pleasant Canadian culture that I love. I stayed in a very lovely loft just off of Lake Shore Blvd that I booked through Airbnb. I cannot recommend staying here enough. The host was very accommodating, and it is within walking distance of about everything, so once you park your car, you no longer need it. Toronto is the capital of the Ontario province, and Canada's largest city. With that, there is a lot to see and a lot to explore. Starting off with its governmental status, the Ontario Legislative Building is in central Toronto, located in Queen's Park. 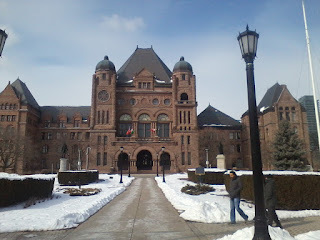 While the land is owned by the University of Toronto, the building is owned by the Queen of Canada, and serves as both where the Legislative Assembly of Ontario meet and also the viceregal apartment of the Lieutenant Governor of Ontario. Between September through May, it is open for public tours Monday through Friday, 8:00 AM to 6:00 PM; from June through August, weekends are included as well, 9:00 AM to 4:30 PM. 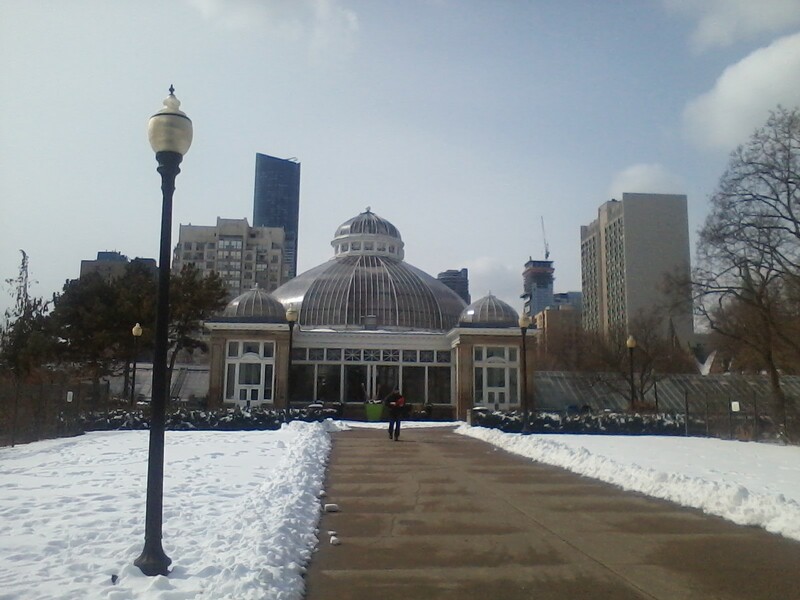 The main entrance on the south end of the building is flanked by two Russian cannons captured by the British navy during the Crimean War, and were gifted to Toronto by Queen Victoria. Also, the façade of the southern entrance served as the backdrop for the album cover of Rush's album Moving Pictures. Within Queen's Park's immediate vicinity, you can take a walk and explore the campus of the previously mentioned University of Toronto. Originally charted as King's College, it is the oldest higher level institution in Upper Canada1. It gets to boast about a significant amount of scientific achievements: creation of insulin, start of stem cell research, first electronic microscope, and the study of the first observable black hole (Cygnus X-1). Just north of the campus is the Royal Ontario Museum, the largest museum in Canada. Open daily from 10:00 until 5:30, Fridays until 8:30, an adult can get in the doors of general admission of $17.00 (roughly US$12.00). Check the website to see if they are offering any "break" specials. As of this post, they are currently running a Spring Break special with lower prices and Friday hours all week (only from March 12-19). They have many exhibits ranging from art, culture, and natural histories from all over the planet. There is enough here for entire day's visit, and the experience is well worth it. To the southeast of the Legislative Building is the Allen Garden park and indoor botanical garden. It can be found on the between the streets of Jarvis, Gerrard, and Carlton, and is open from 10:00 AM until 5:00 PM. Along the north side of the park, there is a leash free enclosed dog park to allow your dog to run around and enjoy the outside. Inside the over a century old conservatory are six different greenhouses that exhibit that range from various different temperate zones, from dry to humid and from hot to cool, and everything in between. My suggestion? Grab a coffee from Redline coffee down Queen, take the short stroll to the park, and enjoy the afternoon observing the plants, or other people and their dogs. Your choice. 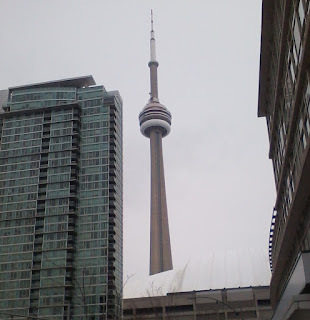 You cannot talk about Toronto without talking about religion. Now a post-Christian city, it used to be call the City of Churches, and for good reason. Despite attendance decreasing, there are still numerous congregations across the city of most world faiths, including my own Orthodox Christianity. 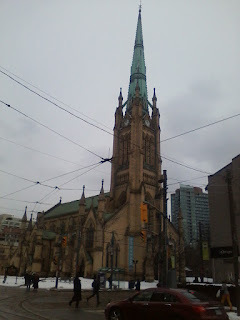 On the corner of Church and King streets is the Anglican cathedral church of St. James, the cathedral of the Anglican Diocese of Toronto, the largest Anglican diocese in Canada. 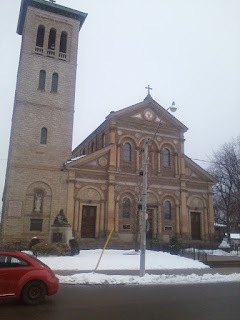 It is also the site the Queen worships at when she visits Toronto. With Canada's French background, especially Upper and Lower Canada, most of the population of Toronto claim to be Catholic. 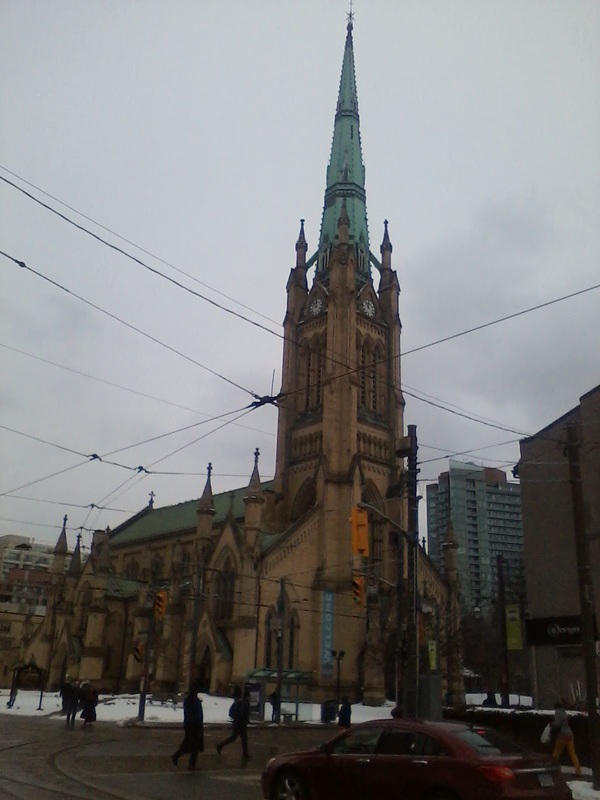 Straight up Church St is the Catholic cathedral church of St. Michael, with the basilica church of St Paul nearby down Queen St.
After the afternoons of exploring the parks and museums, it is best to wind down at a pub. 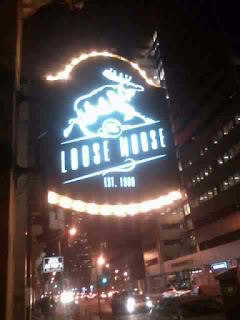 For me, I chose to wind down at the Loose Moose. They were absolutely fantastic. So many beer choices on draft, most of which are Canadian brews. 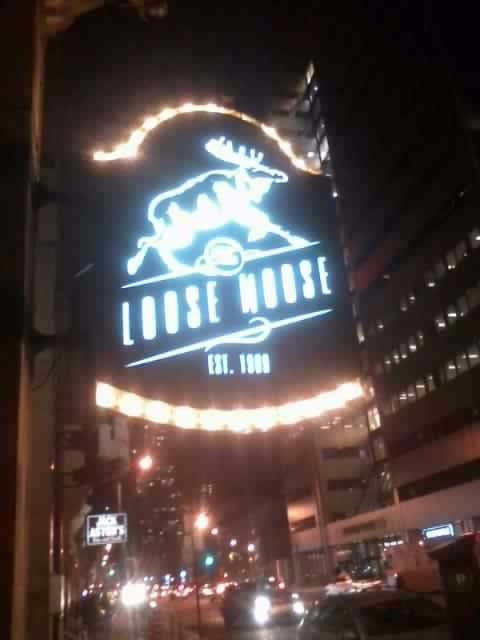 There were moose head trophies on the walls, including full busts and just antlers. Plus: hockey. I wanted to get tickets to the Toronto Maple Leafs vs Ottawa Senators, but the tickets were already sold out when I tried to get them. Good thing they had the match on at the bar! Too bad Toronto lost that night though. 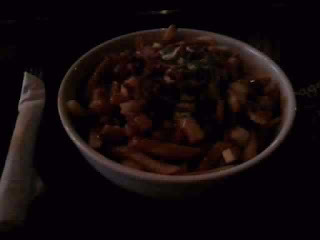 Not to mention the large bowl of poutine. 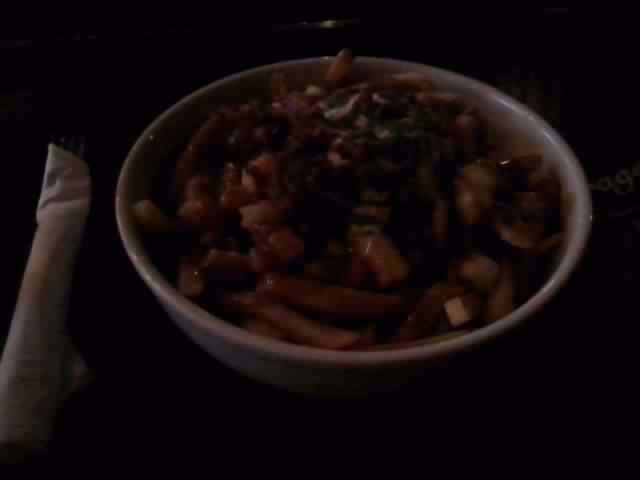 It was meant to be shared, but I was alone that night, and no body comes between me and my poutine. If you are starting to think that I only use this blog to take pictures of poutine and share them, you may be on to something there. Only an hour around the edge of Lake Ontario is Niagara Falls. 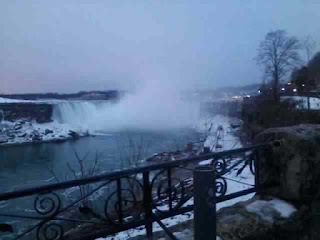 While I only visited the Falls, there are a few other attractions there that you can check out with that hyperlink. 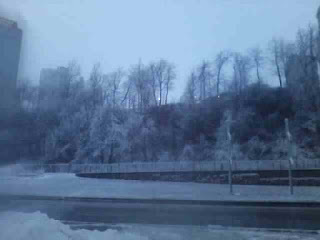 The day I went, the temperature was below freezing, so the mist from the falls froze to all the trees and the ground. The ground was taken care of from the custodial staff, but the trees looked stunning in the early morning sun with the ice glistening off of the branches. Toronto is a great city to spend the weekend in and enjoy the top things it can offer. With its large enough size (4th largest city in North America), a truly extensive trip will take more than a couple weeks to explore everything. So, like, take off.